Carl Lamm interviews guests from across the United States on a regular basis. This week was no different. He interviewed Dolly Kyle, the former girlfriend of Bill Clinton. Dolly and Bill – Billy as she calls him – met when they were 11 and 12 years old in Hot Springs, Arkansas. They attended Hot Springs High School and were high school sweethearts. Dolly alleges that she and Billy Clinton had an on-again, off-again romantic relationship for eighteen years. Dolly has just authored a book “Hillary: The Other Woman” in which she gives information on Hillary from the time they met in 1974. Currently, Dolly lives in Texas, has a family, and is a lawyer. As an author, she is traveling the country promoting her book. She stated that she is a Christian and knows that the affair with Billy Clinton was wrong, and that the mainstream media is ignoring her. Mr. Lamm invited Dolly to come back on his radio show in the future to discuss more about her book with the WTSB audience. 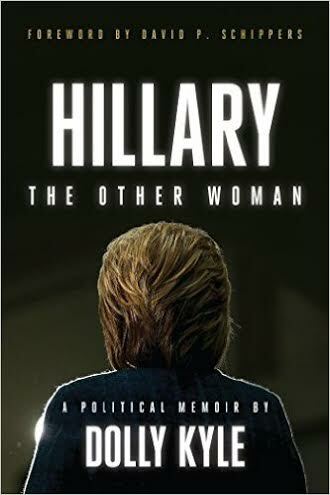 “Hillary: The Other Woman” is available on Amazon.com.